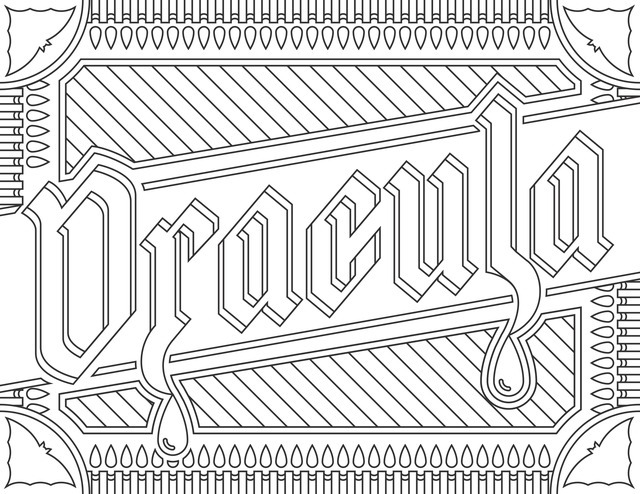 Coloring isn’t just for kids anymore—now, coloring books for adults are all the rage! Adult coloring books have been topping bestseller lists, and you’ll find all sorts of coloring books and adult coloring pages in stores and online. 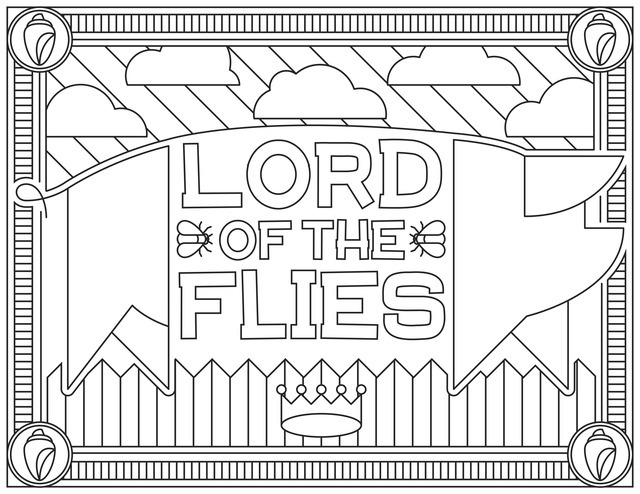 These coloring pages feature everything from mandalas to animals to famous movie characters. 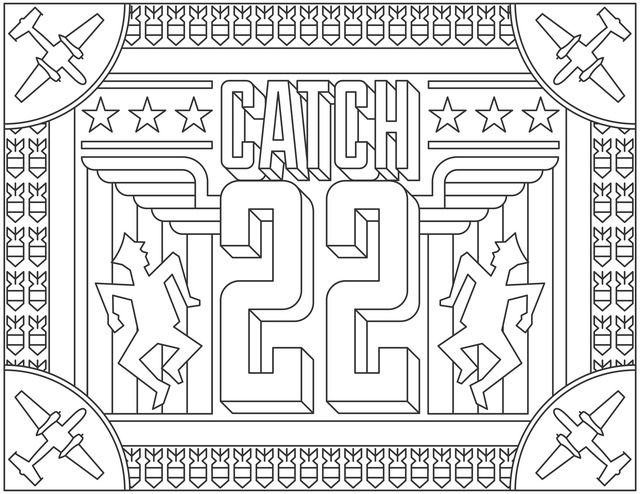 The pages often have intricate patterns to color in, providing hours of entertainment. 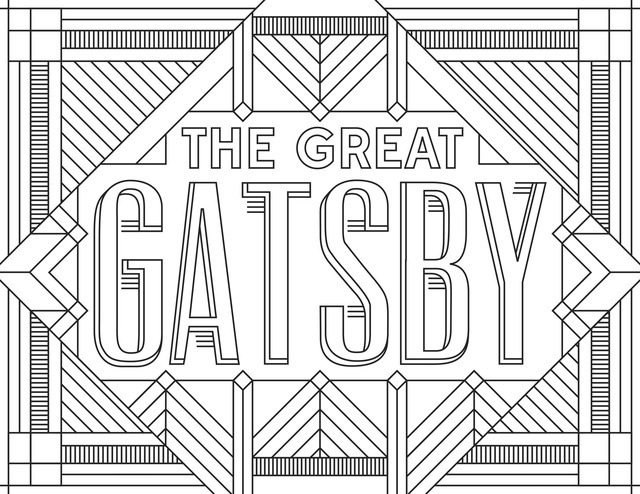 In the past few years, adult coloring books have soared in popularity, and many people use them as a way to de-stress or as a form of meditation. For many people, coloring in patterns helps clear their mind and gives them a creative outlet after a long day at work. But coloring doesn’t always have to be used as a stress reliever—you can also just color because it’s fun! 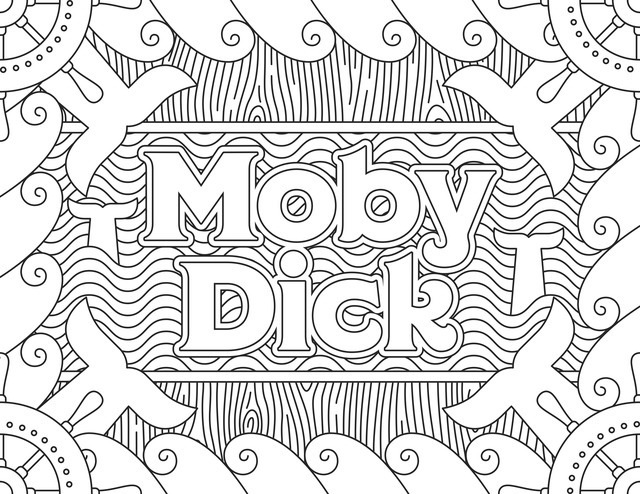 If you want to give coloring a try, check out these free adult coloring book pages based on classic novels. You can pick out a few of your favorites to work on, or you can color them all. 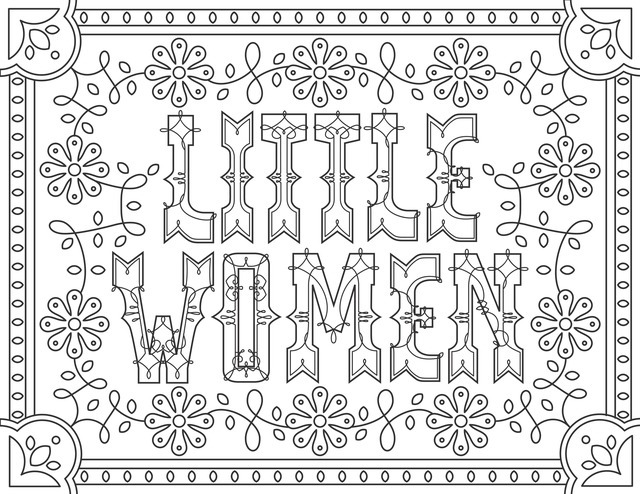 When you’re ready to bring out your artistic side, download and print out some of our coloring pages for adults. Then, pick up your colored pencils, crayons, or markers and begin your coloring adventure! While you’re coloring, make sure your eyesight is at its sharpest to achieve the most detail. Try one of our bestselling reading glasses so you can become the next Matisse!